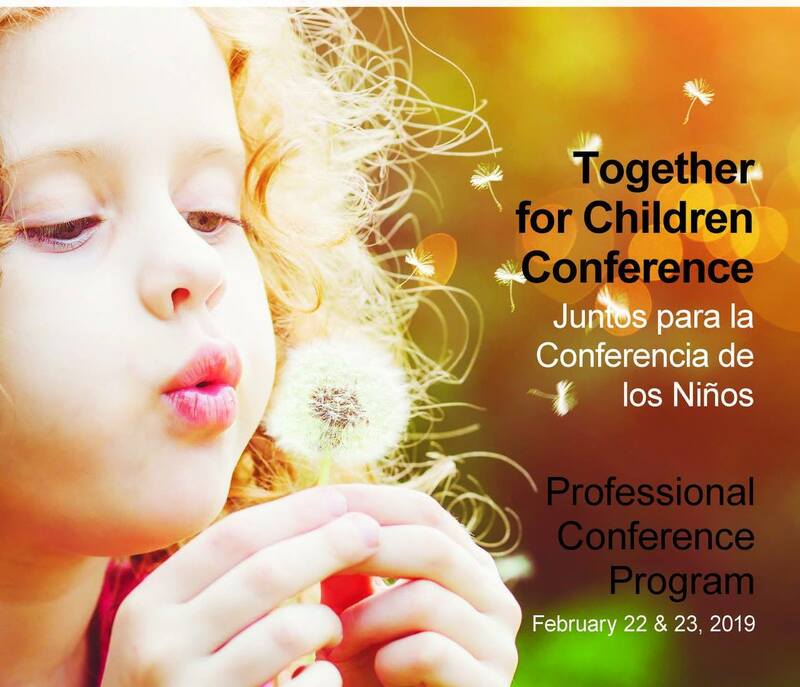 The Board of SOC-ORAEYC is pleased to welcome you to the 2019 Together for Children Professional Conference. 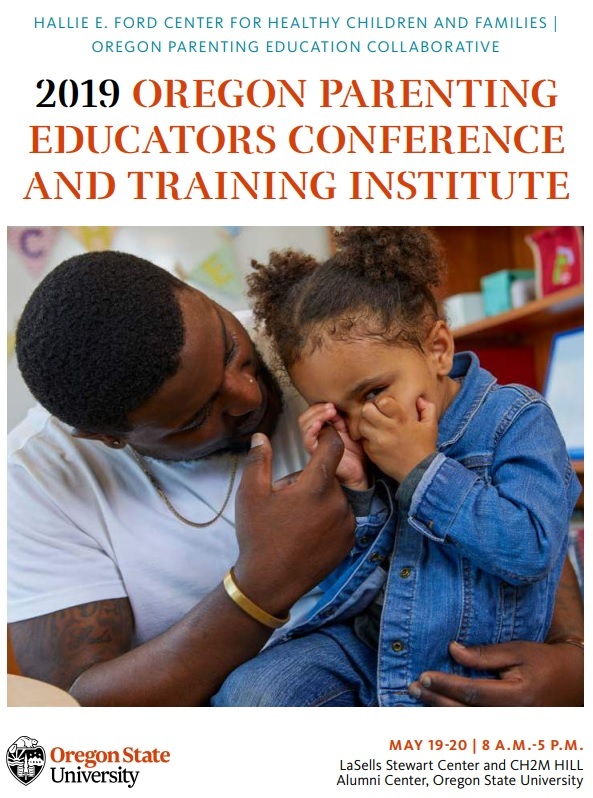 Held in beautiful downtown Medford, Together for Children is one of Oregon’s largest conferences for early childhood, elementary education, home visiting, and parent education professionals. 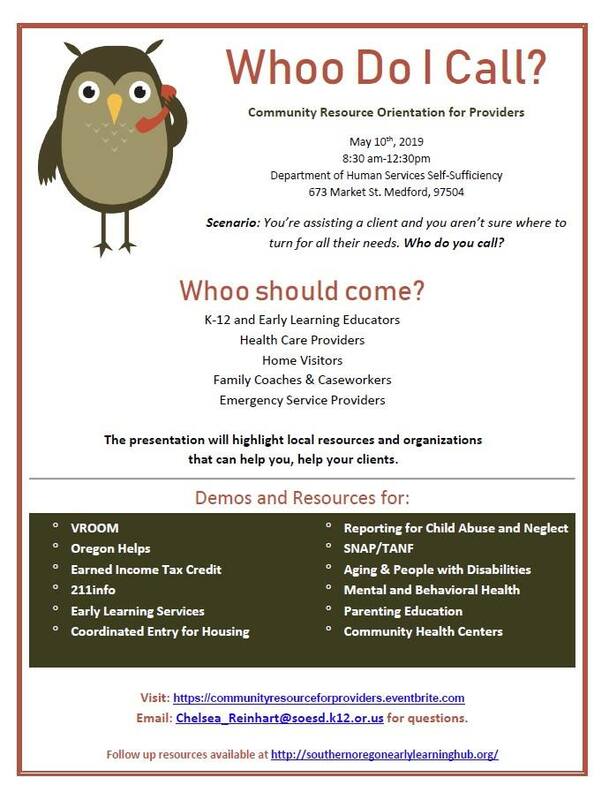 Attendees will hear from national and regional experts on how to support and nurture young children and their families. 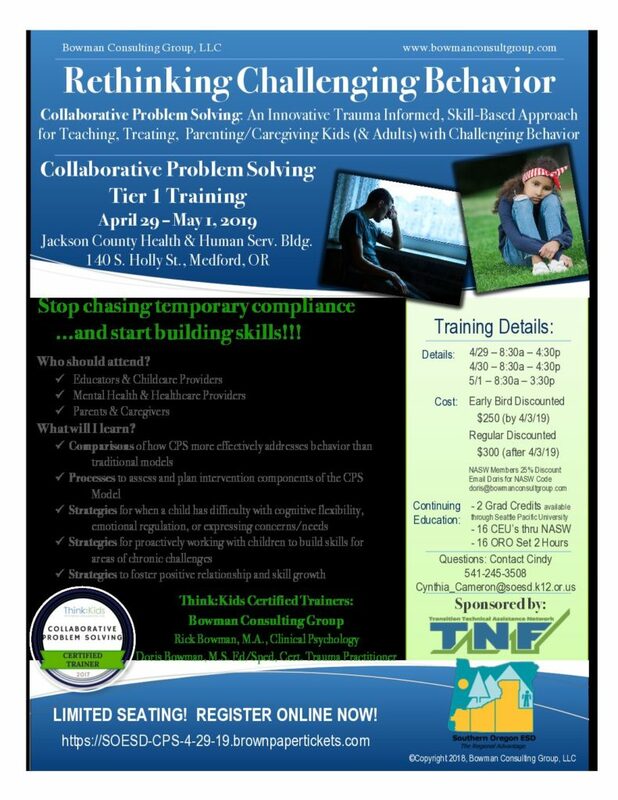 We hope you will mark your calendar now and make plans to join us as we grow in our work—Together for Children! Spanish Sessions also available. Click here for your conference registration form.